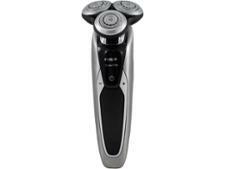 Philips Series 9000 S9711/31 electric shaver review - Which? 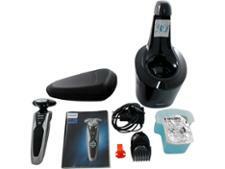 Philips makes some impressive claims about the Series 9000 S9711/31, which is one of the most expensive electric shavers around. 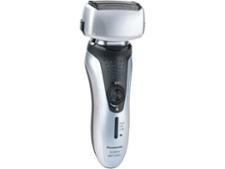 It says the rotary heads catch 20% more hairs in each pass and the blades cut 30% closer than other Philips shavers. 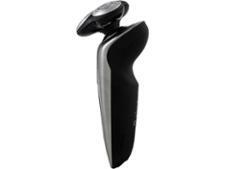 If that's true, this high-end electric shaver could be worth every penny. 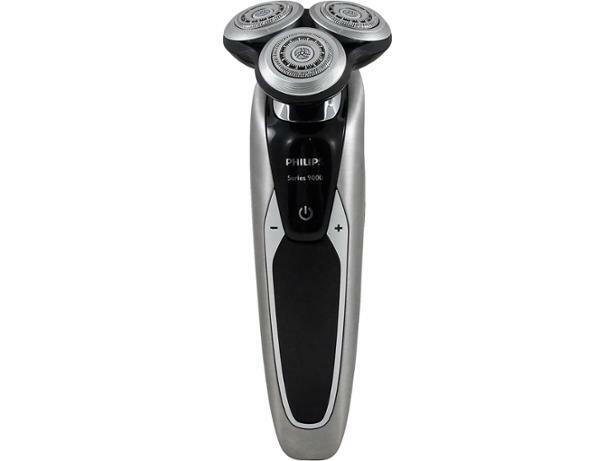 We sent the Philips Series 9000 S9711/31 to our lab for rigorous testing, so read our full review to see if it's good enough to justify its price.